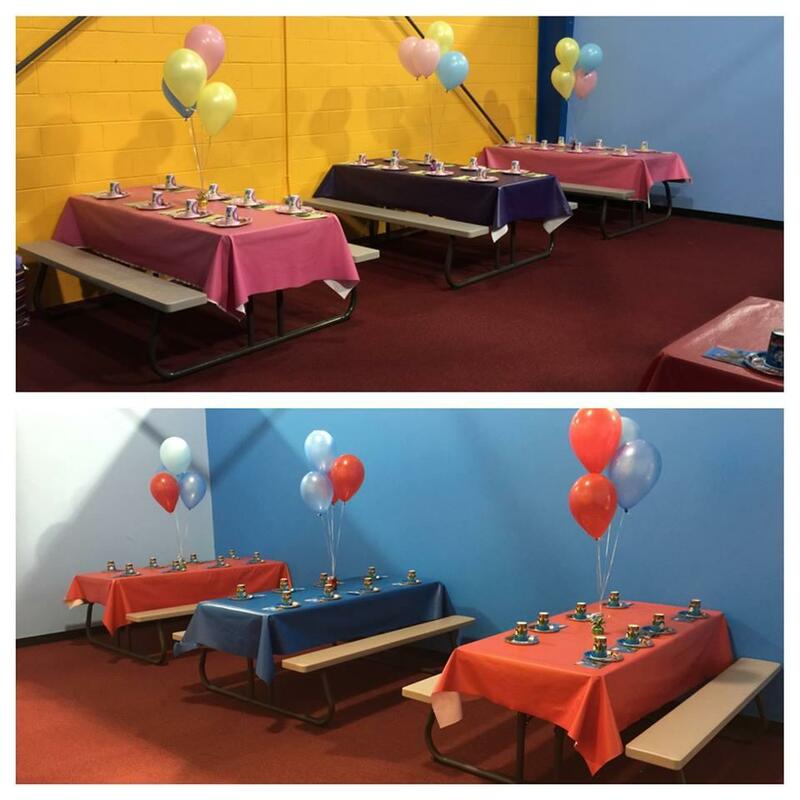 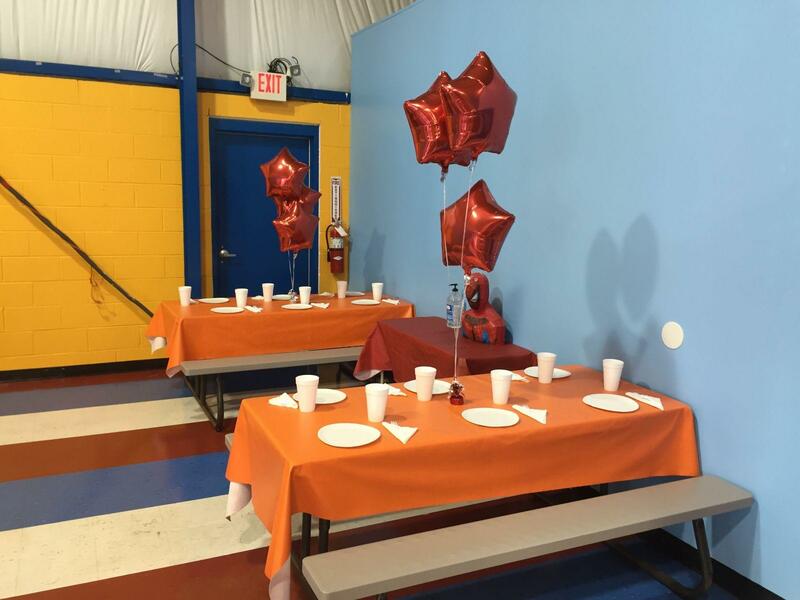 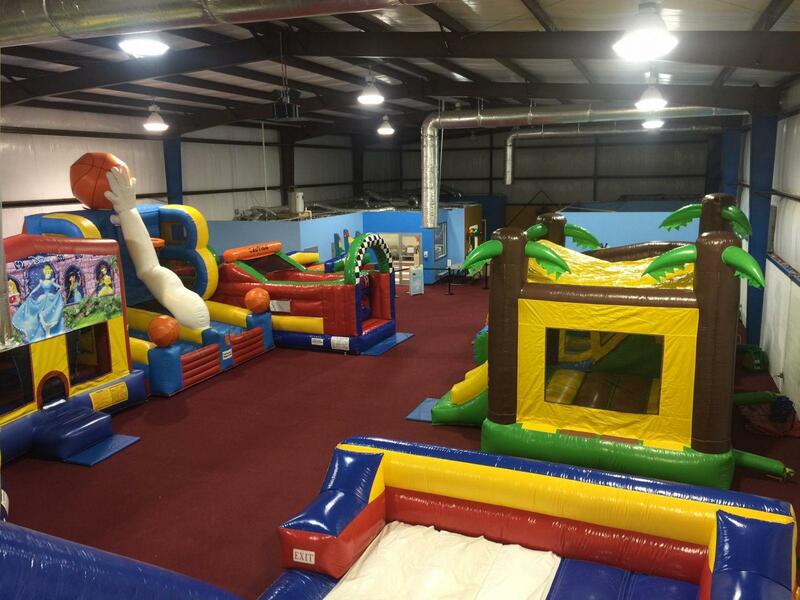 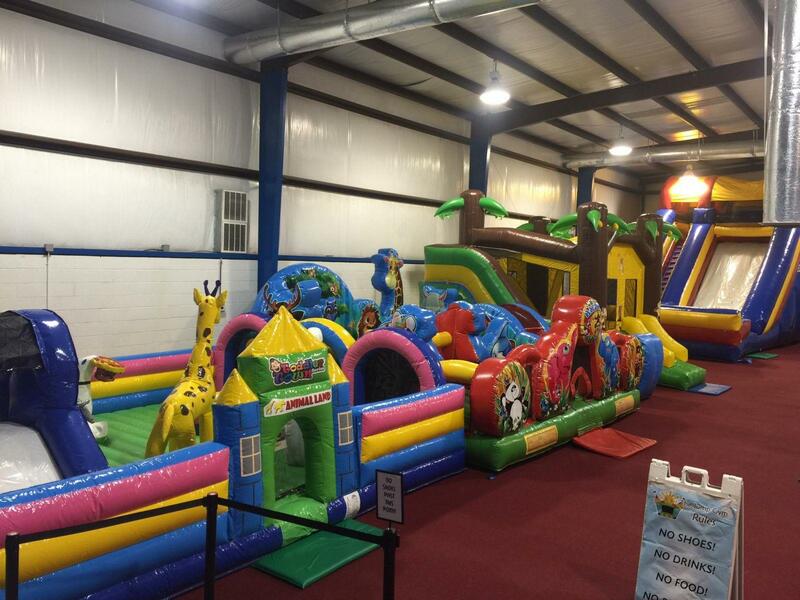 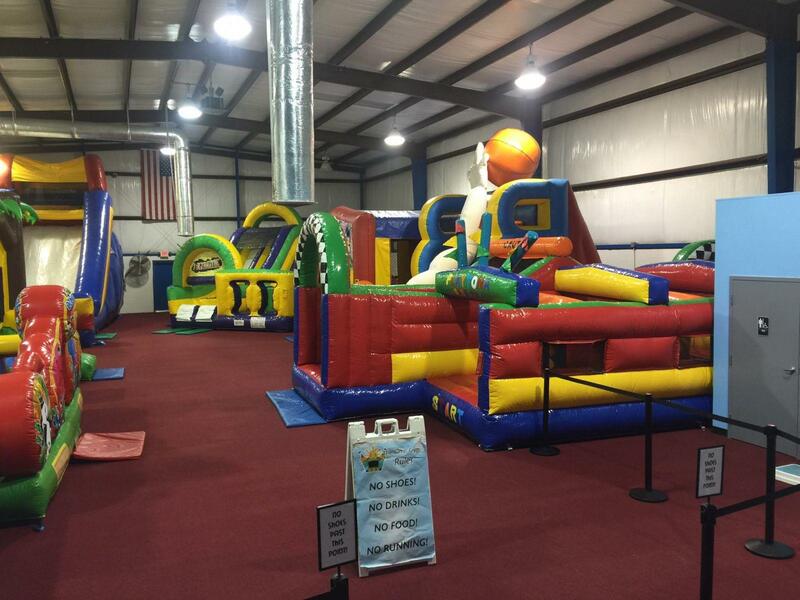 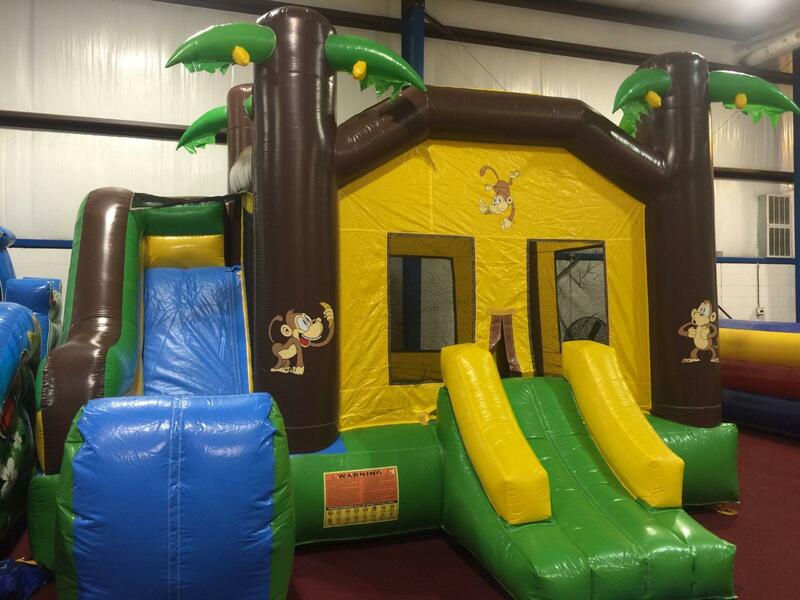 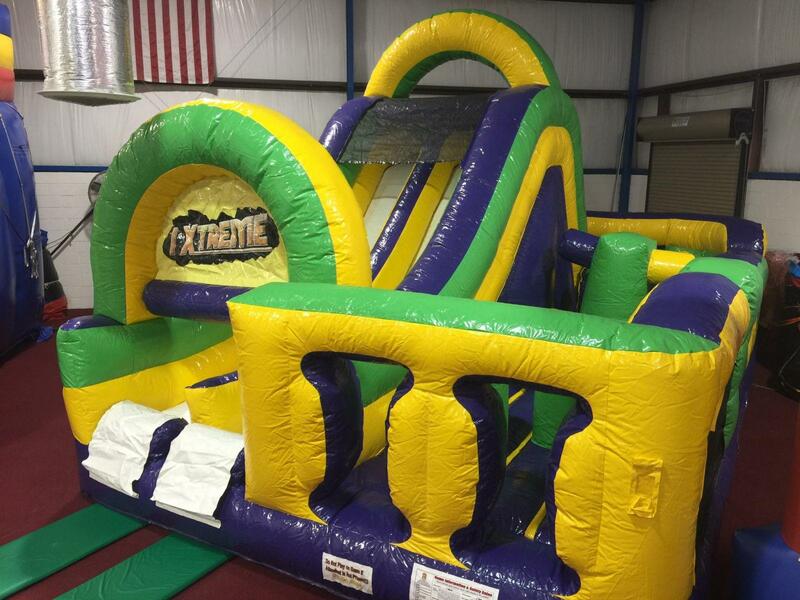 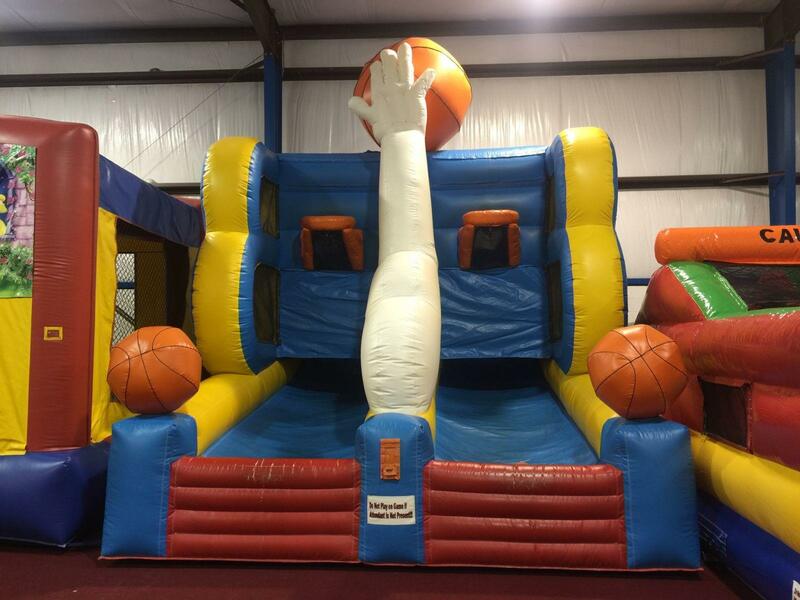 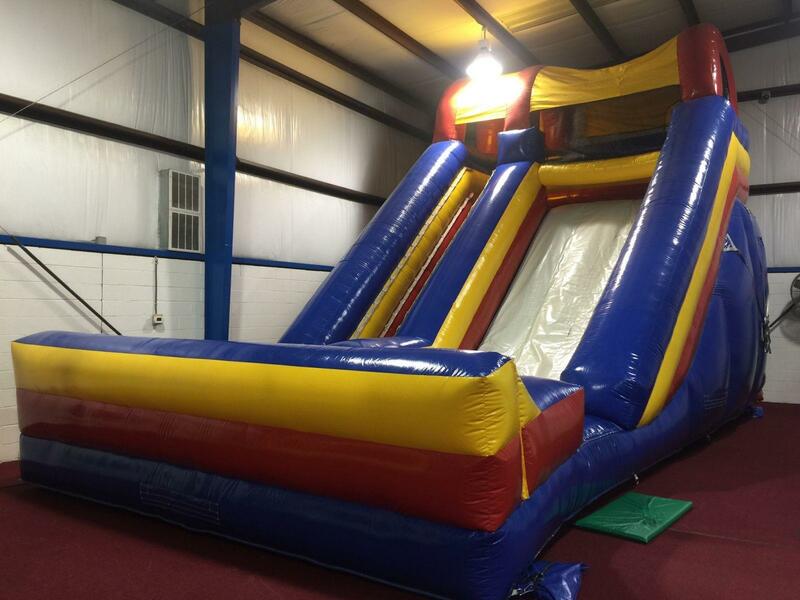 With EIGHT large inflatables set up at all times, we have the LARGEST indoor inflatable arena in East Tennessee, including our iXtreme obstacle course! 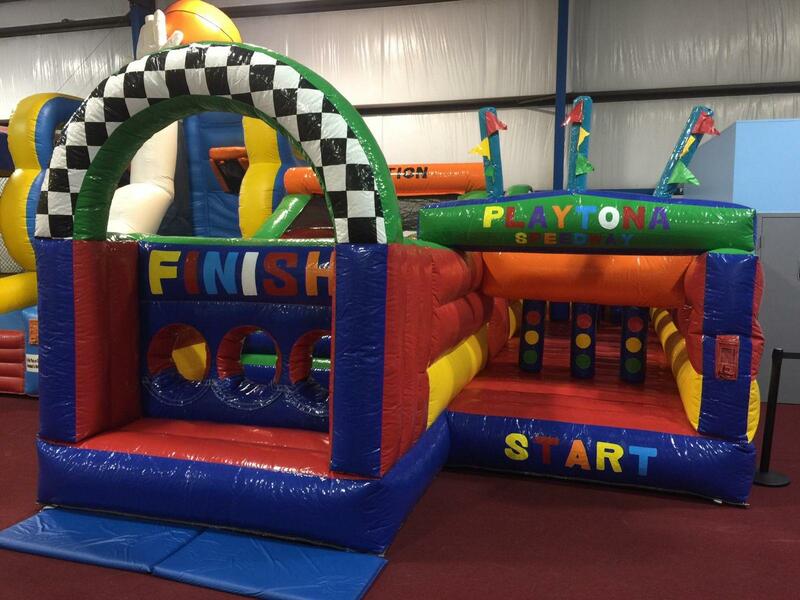 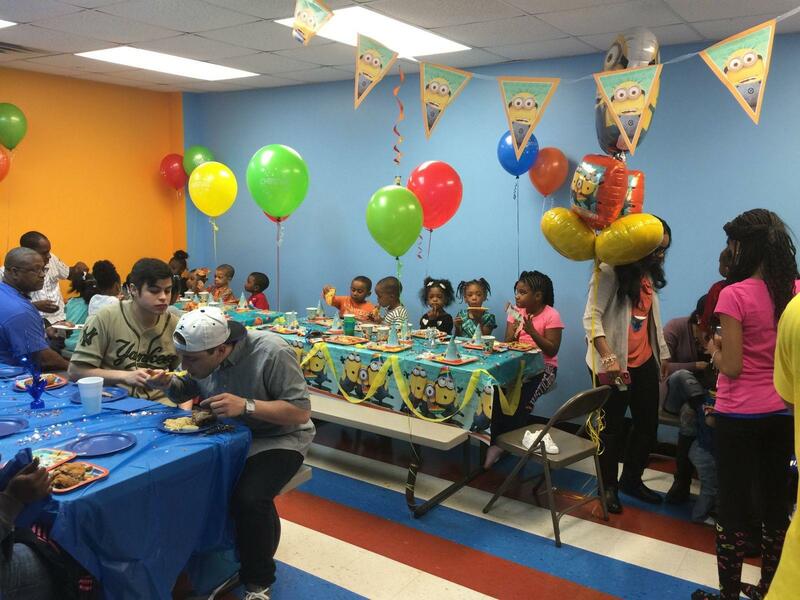 With two lanes to choose from, you can race those kiddos and show them who's the BOSS! 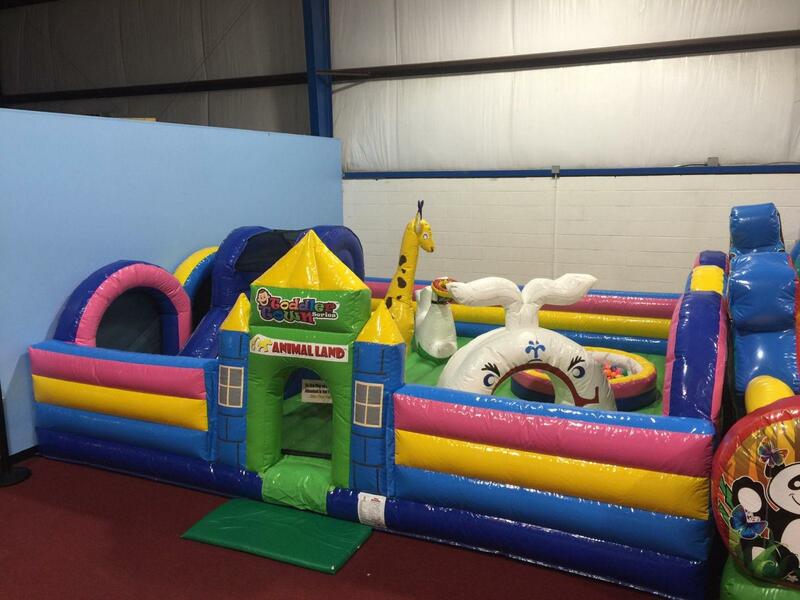 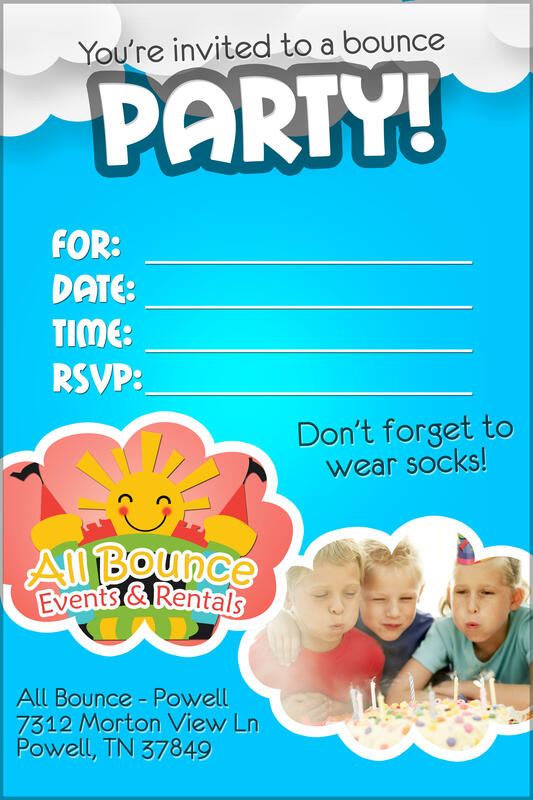 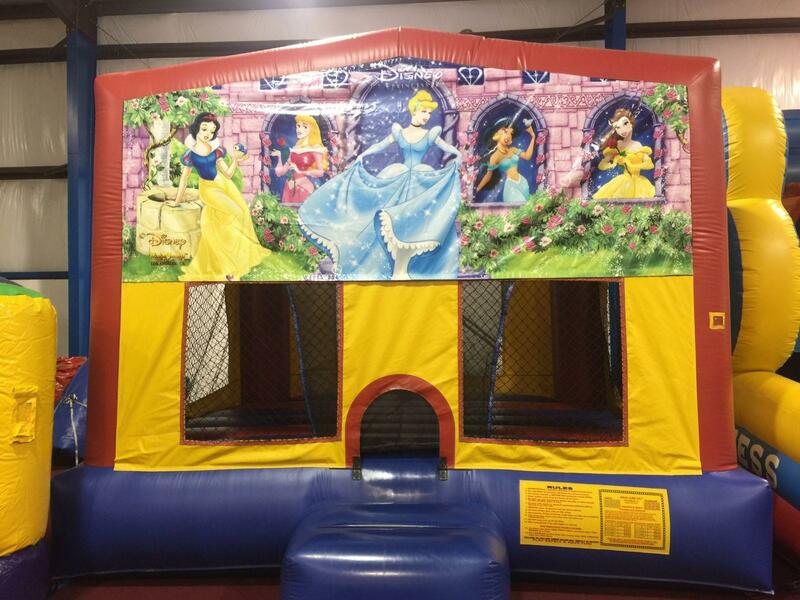 We also have two inflatables reserved for pre-school and toddler ages so they can have fun without worrying about the big kids! 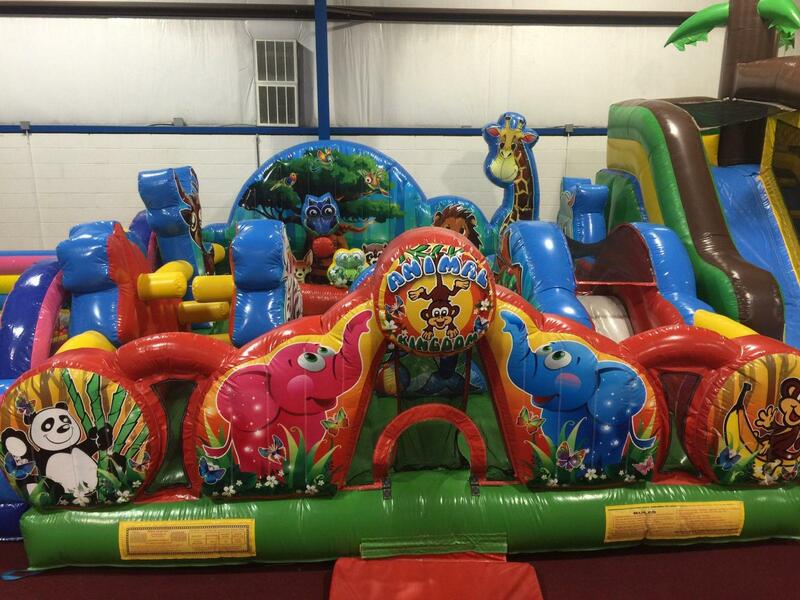 Also check out our large selection of RENTAL inventory!